When the kids leave home, it leaves a huge void for caring parents left behind. If around the same time one’s own parents are confronting life-threatening diseases, the stress can be dramatic. That is exactly the confluence that Minda Miloff faced as her three children were moving on and parents Harold and Gloria Miloff died, in May and October 2011. 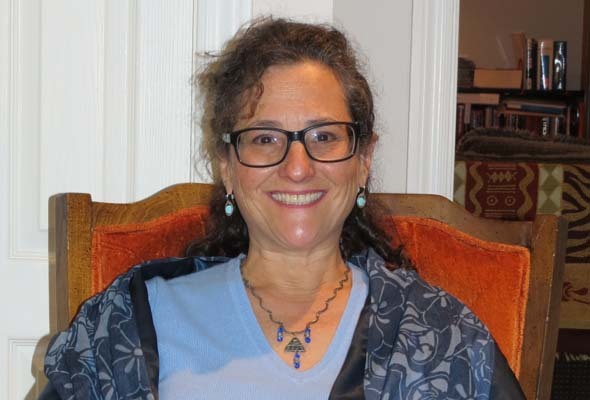 Devoting herself to supportive and palliative care, Miloff’s work as a consultant in educational technology took a back seat and the result was a personal crisis. She decided to turn around her working life and instead of giving advice in her previous role as a consultant to become a professional coach, to help people find their own answers to pressing issues. To add to her university degrees in recreation and educational technology, Miloff enrolled in a “very rigorous” training program at the Institute for Professional Excellence in Coaching, in Toronto and New York City. Miloff, who sees clients in person and also offers sessions on the phone or via Skype, is targeting people in their 50s or older who are facing a personal or career-based malaise. “It is a time of life when people are often rethinking or questioning choices. “You may be in a career that you’re not as enthusiastic about as you once were. Her sessions raise provocative questions and accountability, she says, adding that it is more goal-oriented than cognitive behavioural therapy, which psychologists use in helping patients cope with anxiety and depression. Miloff works with people wrestling with productivity or organizational issues, overwhelming anger or constant stress. “The risk is that they may not make as much money, it may not work out, and they are giving up a very secure position. It turned out this person was not ready to make the leap,” Miloff says. She helped the person through relaxation exercises, meditation and revisiting thought processes. Coaching might also be appropriate for someone who has just stopped working, “is drowning” in newfound leisure time, and has not replaced work satisfaction with something else. Personal relationships can also be affected by retirement, while the emergence of serious health issues can leave people feeling lost and helpless. Anyone entering what Miloff calls “the second half of your life” can be perplexed by questions regarding what is really important. 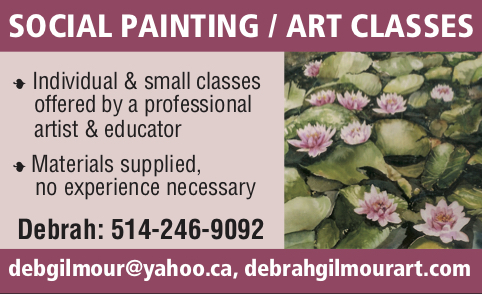 Contact Minda Miloff at 514-791-4506, coachminda.com. Be the first to comment on "Life coach calls people off the bench"